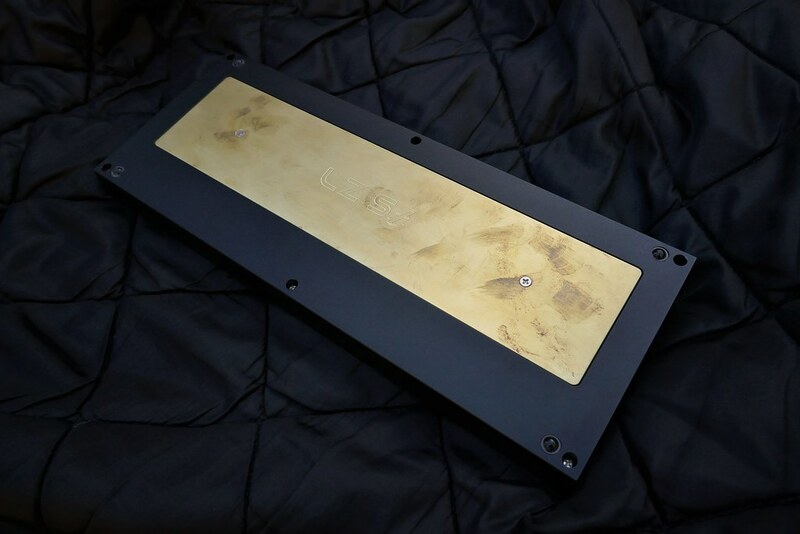 LZ-St black alu kit - w/ PCB and SS plate, brass weight and diffuser. Amazing black ano job, brutal bezels. Heavy heavy board. I actually love it, but I have two. £410 posted UK. £435 posted EU. £460 posted ROW. Bumping w/ added trades. I am like really keen to get that 9009. Got my 9009. Looking for other stuff. Bump for price drops. Guys I'm ordering an F77 today I need funds. I bought my daughter her first pedal bike so I'm prolly gonna have to forego the extra case already. 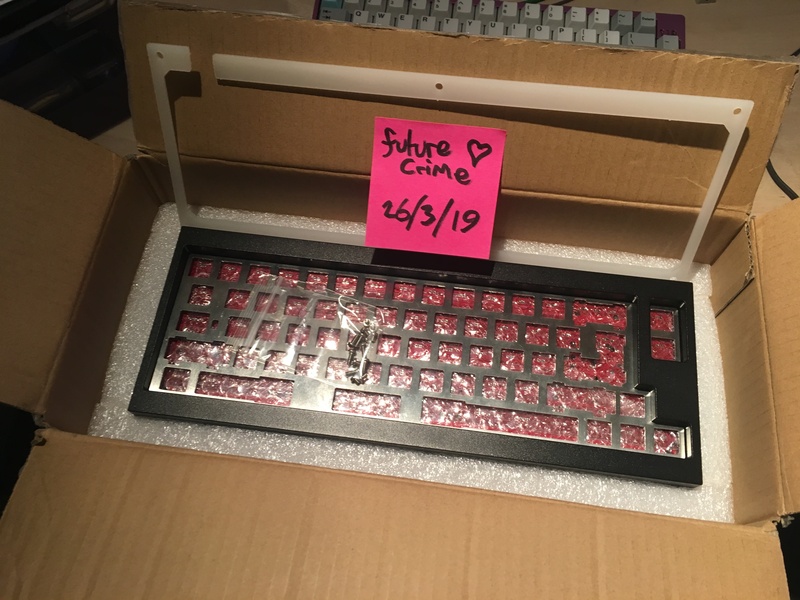 Do not you want a lovely keybuto for your special keyboard? Did not you ever want to try an FC660m or Filco TKL? They are so sturdy! They will type whatever you want. Re: [WTT] Lightsaver v3 kit [WTTF/WTB] TGR Boards, especially Jane, Tris. Bump because I'm Jonesing for a Jane. Bumping because I'm genuinely after GMK Skeletor. It came to me in a dream. 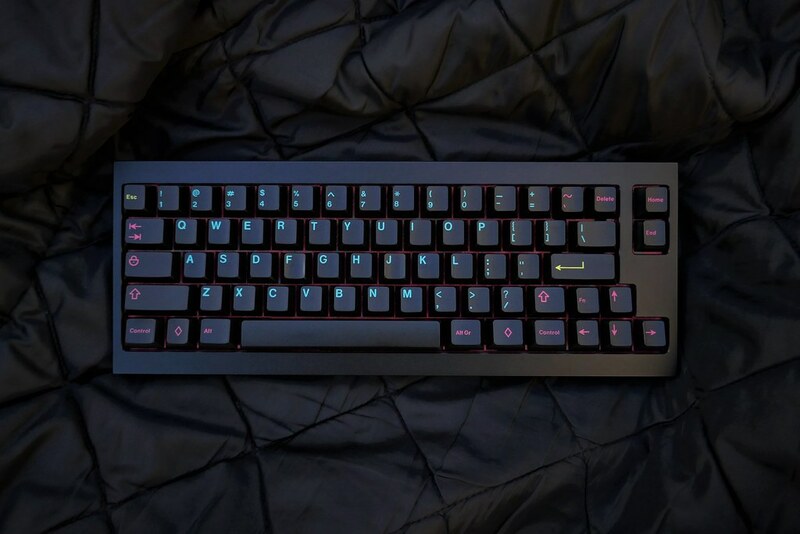 TalkingTree has a GMK Skeletor in his sale thread.